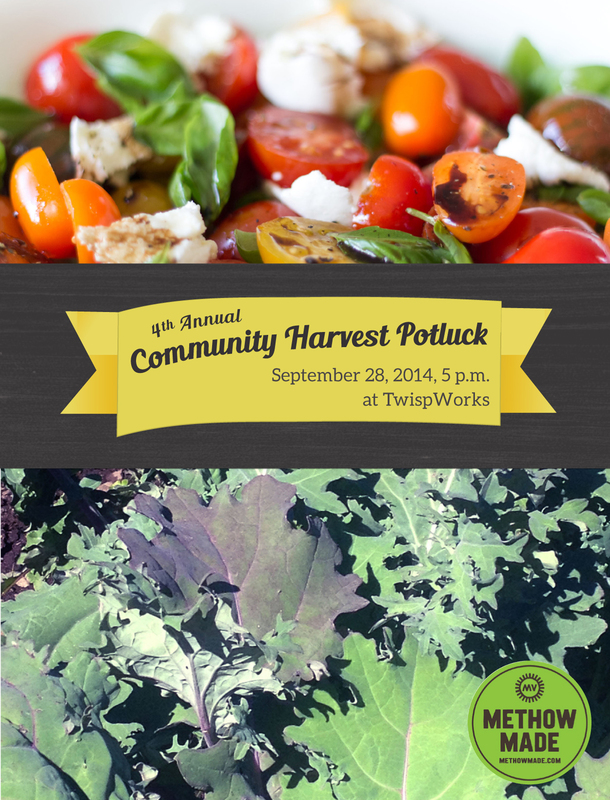 Join TwispWorks, the Methow Valley Interpretive Center and your neighbors in celebration of the harvest, changing seasons and our hard working local farmers and food producers. Bring a chair and blanket, plus a main dish, side dish, dessert or beverage to share!There will be lawn games, live music and fun for all. Please let us know what you are bringing!